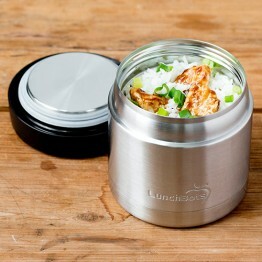 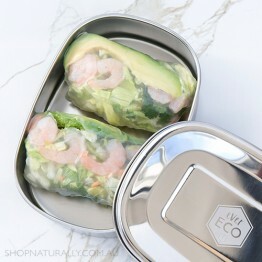 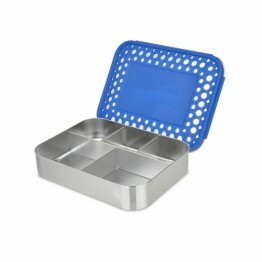 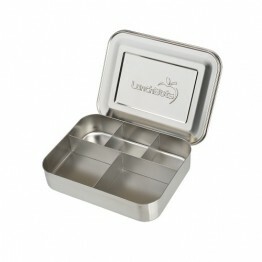 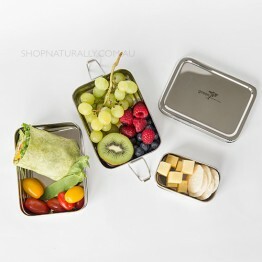 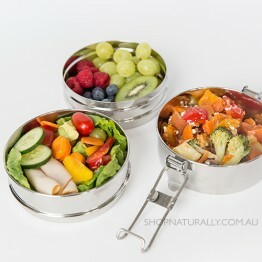 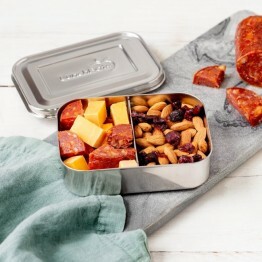 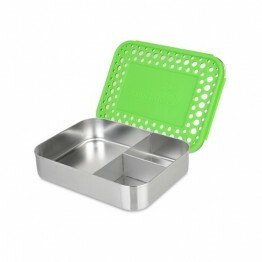 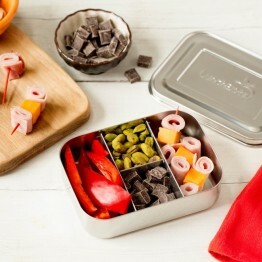 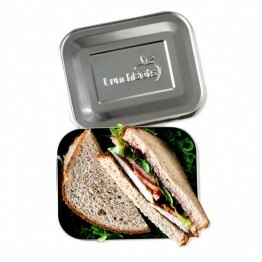 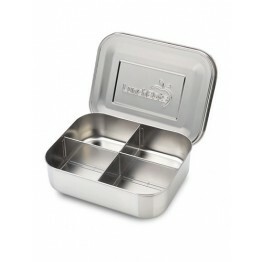 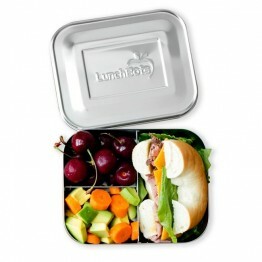 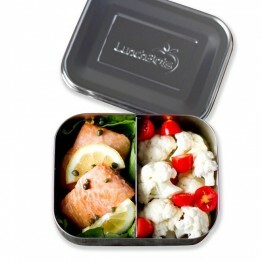 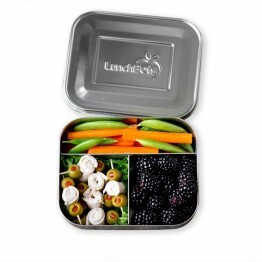 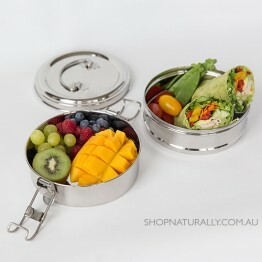 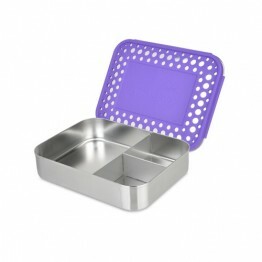 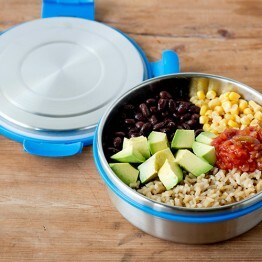 We have a really great selection of lunch boxes in store where there's no plastic touching your food. 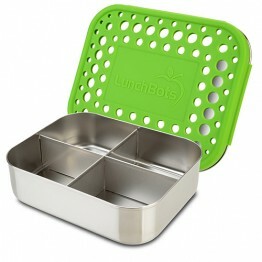 The first company to do this really well were Lunchbots. 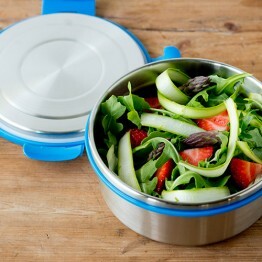 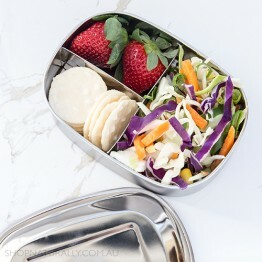 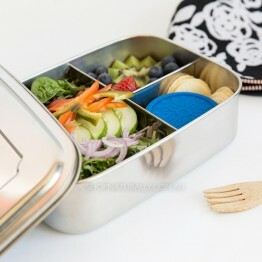 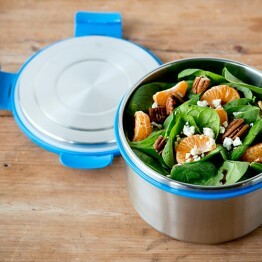 Even their lunch boxes with the colourful lids are only a top decoration. 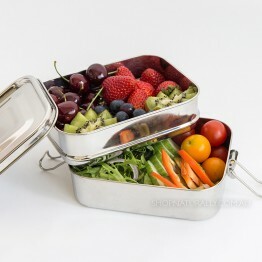 The underside of the lid is always stainless steel. 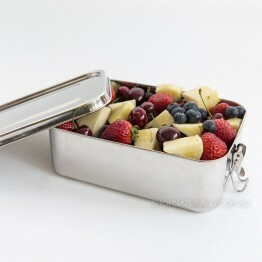 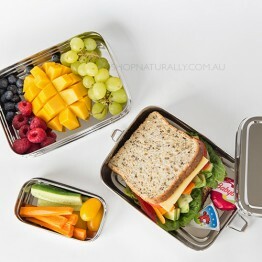 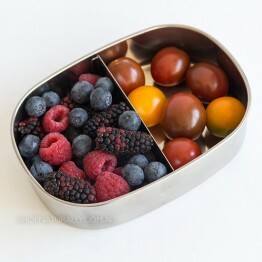 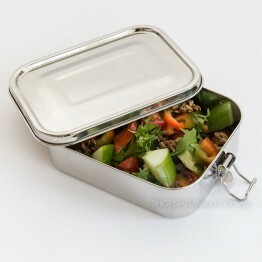 They carried this through to their Lunchbots Clicks which are round leakproof lunch boxes. 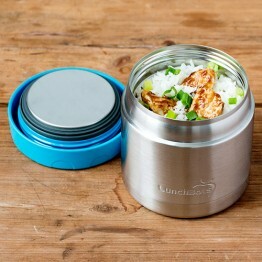 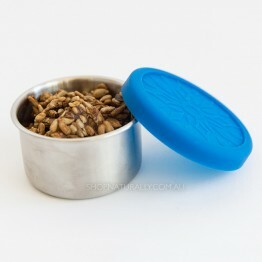 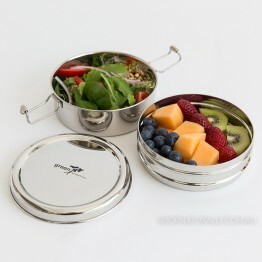 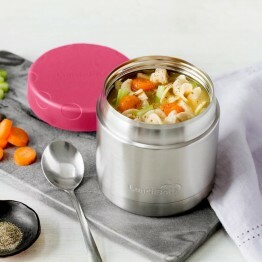 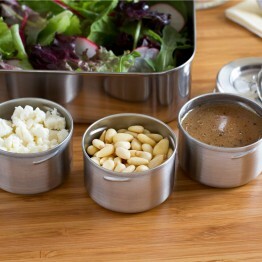 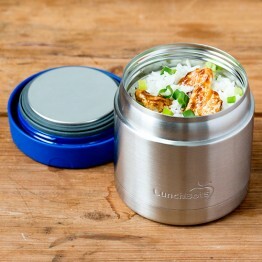 The trick is with insulated food flasks, as many of them are plastic on the underside of the lid. 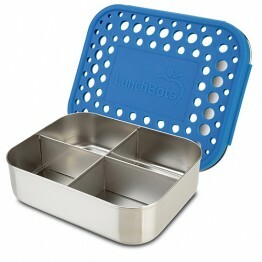 And again, Lunchbots were the pioneer in this space as well.